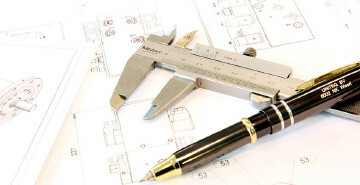 We can consult when your system is not operating 100% to your desires. 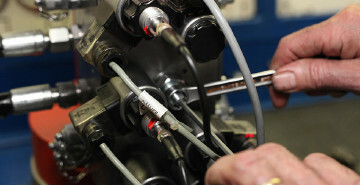 We check your complete system and design the necessary adjustments at our engineering department. 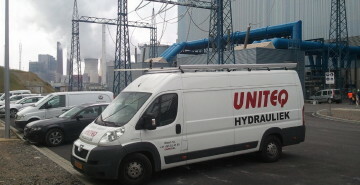 All our systems can be installed and commissioned on location by our team of service engineers. In addition we provide the necessary maintenance and possible overhaul and/or upgrades that might be necessary over the years. We do not do this only for our own products, but for all hydraulics systems that are on the market.